Unfortunately not every cosmetic tattoo artist can provide you with a great result. That’s why it is important to do your research before deciding to get a cosmetic tattoo. If you end up with an unwanted result, a cosmetic tattoo removal can help. The process is similar to a cosmetic tattooing with the same equipment used, however, with the PhiRemoval solution instead of pigment. A numbing agent is used on the treated area, however, the procedure is very comfortable (similar to having the tattoo or even less). The tattoo extraction formula starts working almost immediately after drawing the original tattoo ink upwardly towards the skin. The healing will be over the next few days after the procedure: the scab with tattoo ink will be formed over the treated area and start to peel off naturally, extracting the unwanted tattoo ink. During the healing process, the skin will reject even more pigment. 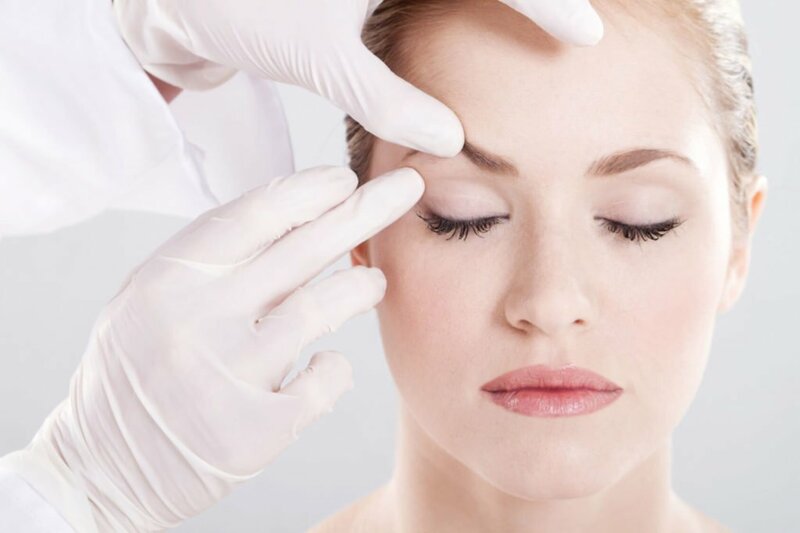 The procedure is done in stages for your safety and the integrity of your facial skin. This is not something to be rushed. A healing phase must take place in order for the next stage to commence (usually 6-8 weeks). Further Cosmetic tattooing can be performed usually 3 months after the last treatment has healed. This is when the skin has formed enough epidermal thickness to achieve you a new brows/eyeliner/lips/tattoo. You may need a number of treatments (sometimes only 2) with gaps of 6-8 weeks for healing. The procedure lasts for about an hour. A topical anaesthetic is applied, so the session is comfortable. The healing process will take up to a week with further deeper healing over the following month. No makeup must be applied (on the treated area) during the healing process. Medical background: Bachelor of Health Science (Nursing) and many years of experience in this field.